Kwita Izina, Rwanda’s annual baby gorilla-naming ceremony, is slated for September 1 at the entrance of Volcanoes National Park in the Musanze district. And, as has been the norm in the last 5 years, Cultural Tourism Week is going to run from August 25 to D-day, as a curtain raiser to the ceremony. Greg Bakunzi, the founder of Red Rocks Cultural Centre - the organizers of Cultural Tourism Week - says that this year his organization has partnered with Linking Tourism & Conservation (LT&C), a European conservation non-profit, to facilitate the sharing of knowledge, experience, and effective practices that mutually benefit tourism and nature conservation in protected areas. LT&C is based on the compelling idea that tourism, the industry that benefits so much from protected natural areas, can play the most critical role in ensuring their sustained and effective management world-wide. “By partnering with an international conservation organization like LT&C, we also want to reach a wider audience and show that conservation is a global responsibility,” adds Bakunzi. 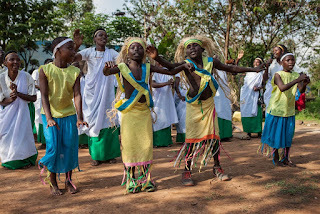 Cultural Tourism Week has become a premier chain of events through which Rwandans have the chance to reflect about their rich cultural heritage and play a critical role in conservation efforts. The event also gives Kwita Izina attendees a peek into the “real Rwanda” during their visit to the country. Furthermore, the organizers of Cultural Tourism Week want to debunk the myth that Rwanda is only about the mountain gorillas. “Rwanda is a country that is rich in cultural heritage and history, and Cultural Tourism Week has become a chain of events through which different people from different cultures come together and share their experiences and stories as a form of cultural synthesis,” says Bakunzi. This year, like in the past 5 years, Cultural Tourism Week is going to involve events that reflect the authentic cultural identity of the country. It is going to feature 2 major themes: Cultural Tourism Week that will run daily from 2 pm until 6 pm, and thereafter the Kwita Izina Nights to run from 6 pm to 10 pm. According to Bakunzi, the Kwita Izina Nights will offer visitors the opportunity to have fun after the strenuous day spent in the wild trekking the gorillas. Visitors will have the opportunity to share Rwanda’s (traditional) food and drinks, dance to live traditional music, and also be thrilled by stand-up comedians. Visitors will also have the chance to sit around the campfire and share their respective stories, just as their forefathers used to do. Visitors can also learn how to make the traditional banana beer (locally known as Urwagwa) and also take part in basket weaving, pottery, painting, and dancing. Another interesting activity will be the “Gorilla Run.” Here, people are going to have the opportunity to participate or cheer on the athletes taking part in Red Rocks’ first gorilla run, which will go through villages around Volcanoes National Park. 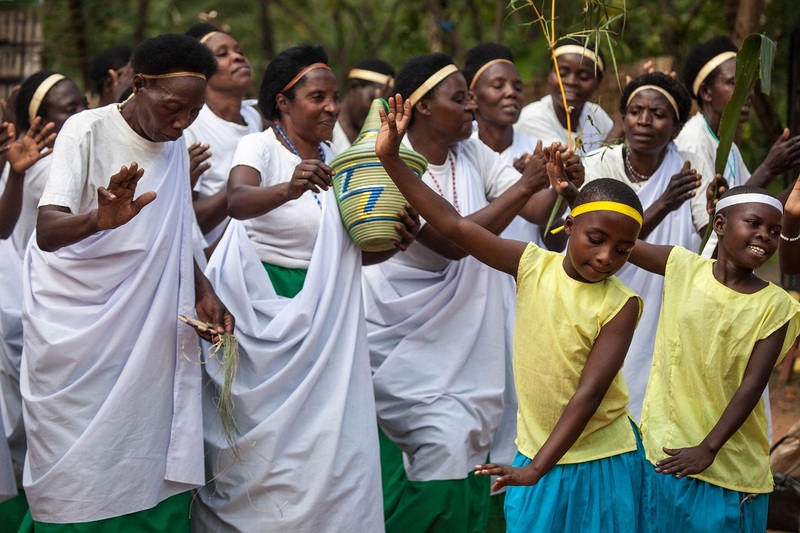 Other events lined up include a Cultural Fashion Show, where Rwandan designers will have the chance to showcase and market Rwanda’s unique traditional and modern attires. Tourists will have the chance to purchase one or two of these as souvenirs. Francis Ndagijimana, Special Project Coordinator for the Virunga Community Programs, says that Kwita Izina should provide Rwanda with the opportunity to market its tourism potential. 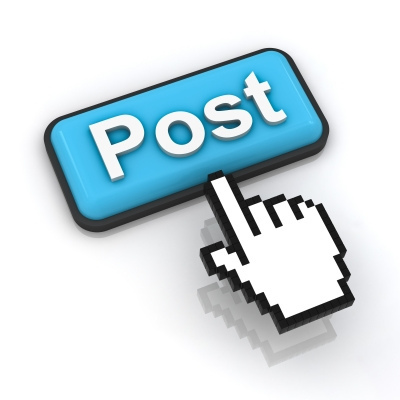 “This is an event that has attracted international attention. It’s upon Rwanda to use such [an] opportunity to market her other attractions. 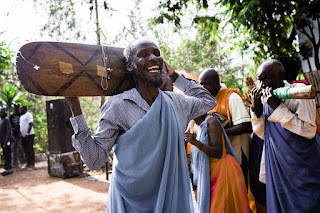 The visitors who come to take part in Kwita Izina should be left with no doubt in their minds that Rwanda also has more amazing tourist attractions apart from the mountain gorillas,” he says. Peterson Hirwa, a poacher-turned tour guide, says Cultural Tourism Week has educated them on the value of conservation.